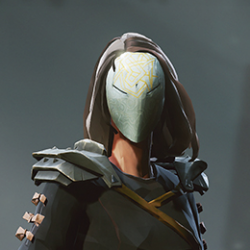 AbsolverMods changed their profile picture. Anything a tweet to say hey yeah we are still working on this? Any kind of server trackers so we know you know?